The "Who Do I Start?" 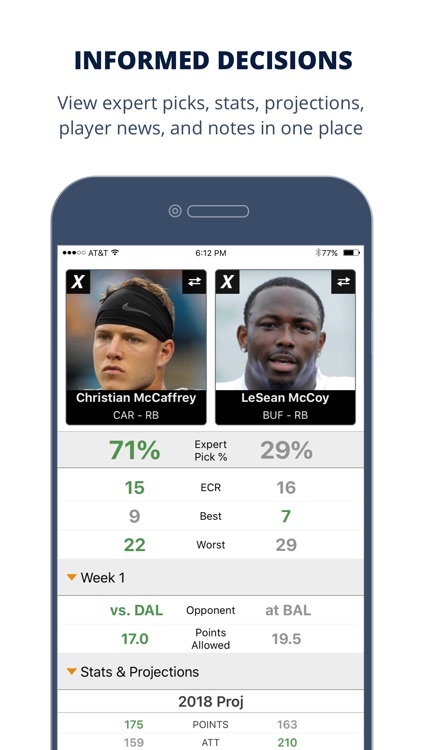 app is the fastest way to get expert advice for all of your start/sit and draft decisions! 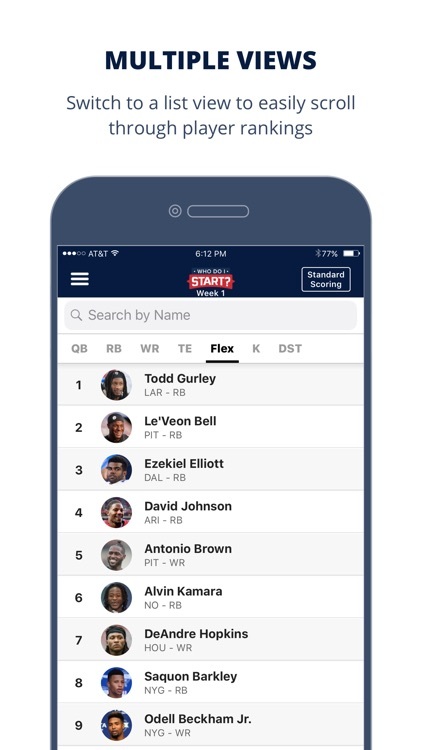 Take advantage of the most accurate fantasy football experts to quickly compare players so you can start your best lineup every week. 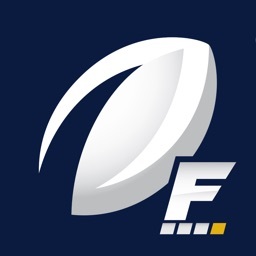 With FantasyPros’ proven Expert Consensus Rankings (ECR), you'll have the most accurate lineup advice at your fingertips. Start the best players with confidence on game day. Make sure you’re ready to bring home your fantasy football league’s championship! 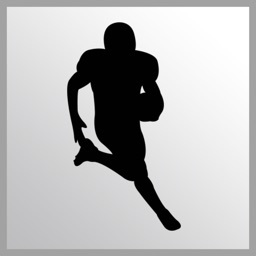 ● The most up-to-date Expert Consensus Rankings for all relevant fantasy football players. 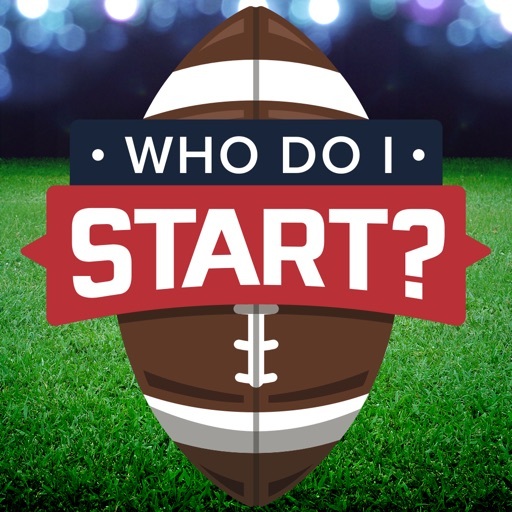 ● Easy comparisons to see who would be the best player to start on your roster. 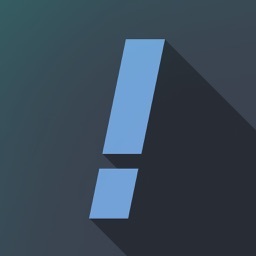 ● Compare against all available players to see if there's a more valuable player on the waiver wire. 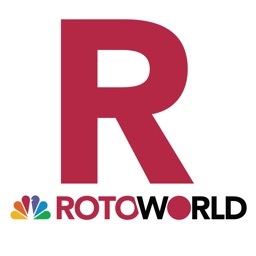 ● Quickly view expert rankings, stats, projections, and recent player news all in one place. ● Still have a draft? 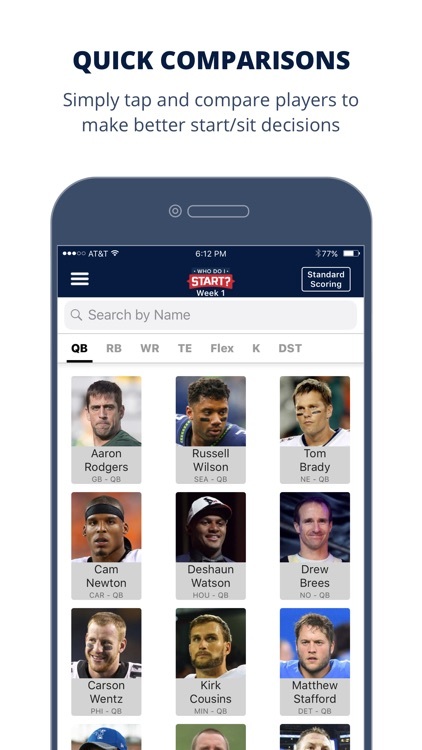 Easily switch between weekly Sit/Start mode and Draft mode to get the most accurate draft advice. 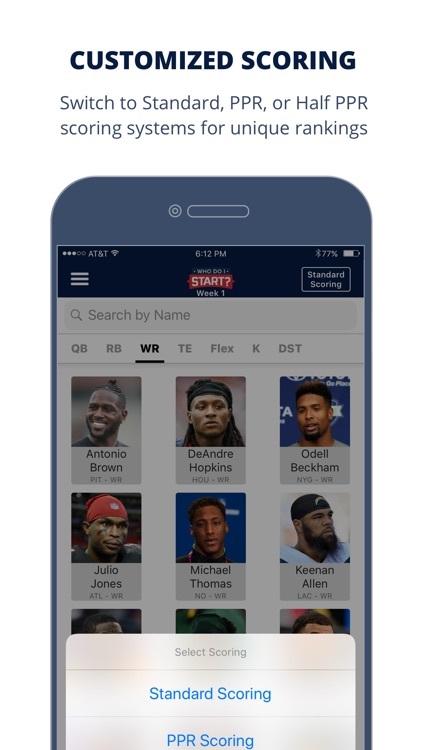 ● Fantasy Football Draft Wizard - Lightning fast mock drafts and real-time expert advice during your fantasy football draft. 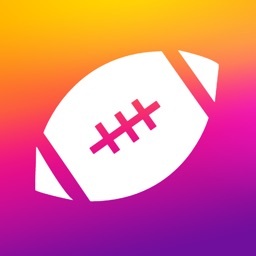 ● Fantasy Football My Playbook - Complete fantasy football lineup and league management to help you win each week. 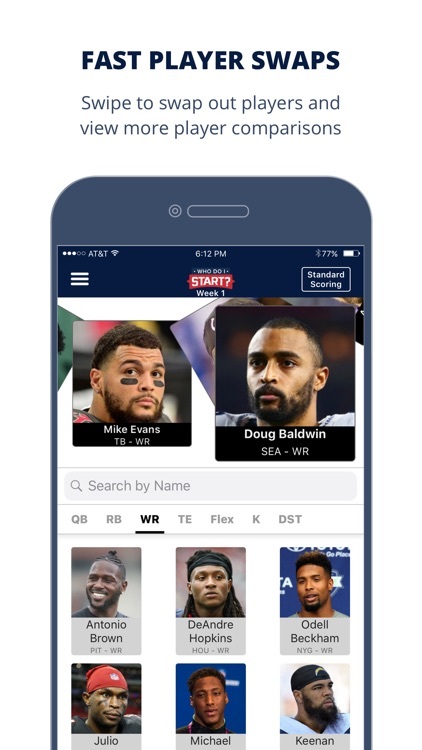 Similar Apps to FantasyPros Who Do I Start?